User angemeldet: 1491 davon 0 aktiv. 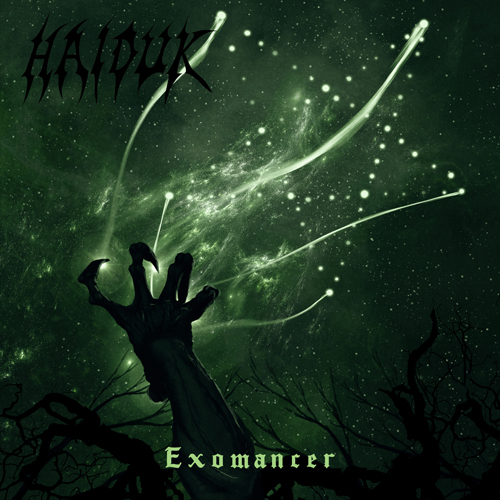 Blackened death metal solo project HAIDUK returns with a crushing new release! Inspired by fantasy, CD booklet features a map and short stories relating to demons from the volcanic fortress of Octavia in the realm of Callost.